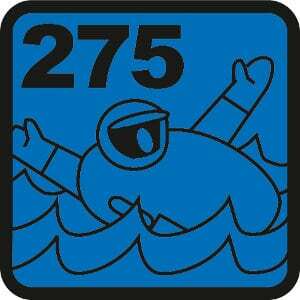 275N inflatabe offshore sailing lifejacket approved to DIN EN ISO 12402-2. 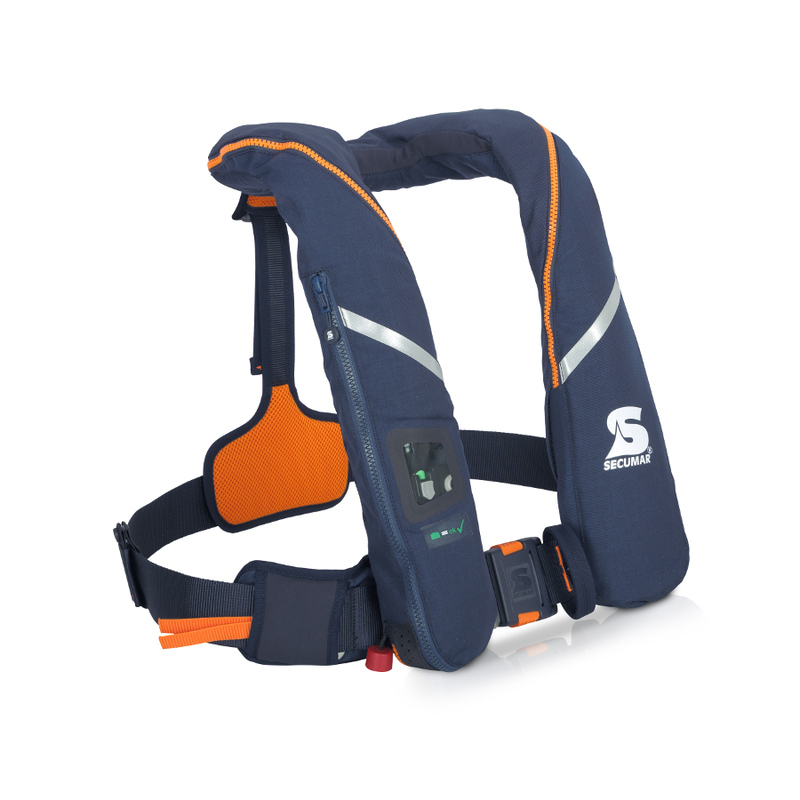 Integrated deck safety harness with textile D-ring. 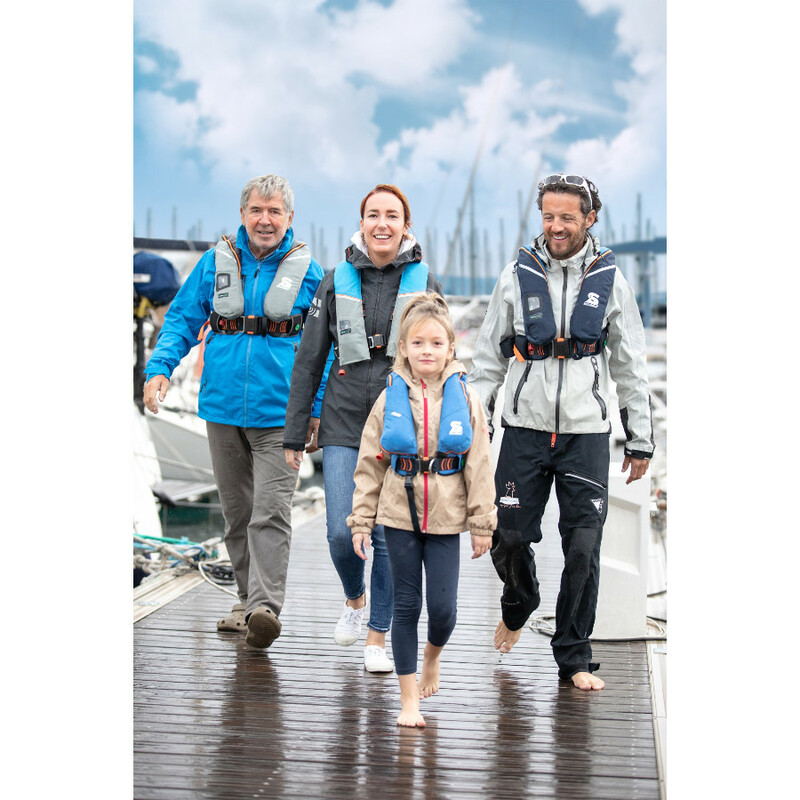 Ergonomically pre-formed shoulder area for more comfort. 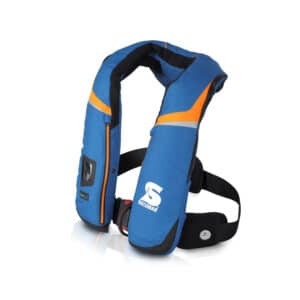 275N lifejacket suitable for long-term use. 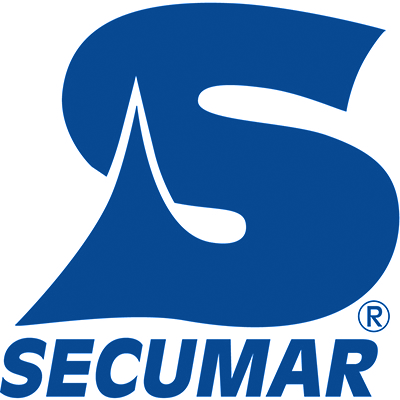 Longer cut for the SURVIVAL series. 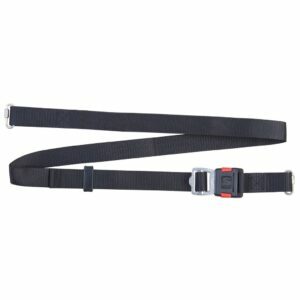 Faster righting moment with the SURVIVAL WINLGET bladder technology. 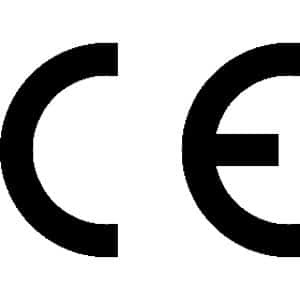 Designed to take PLBs or SARTs. 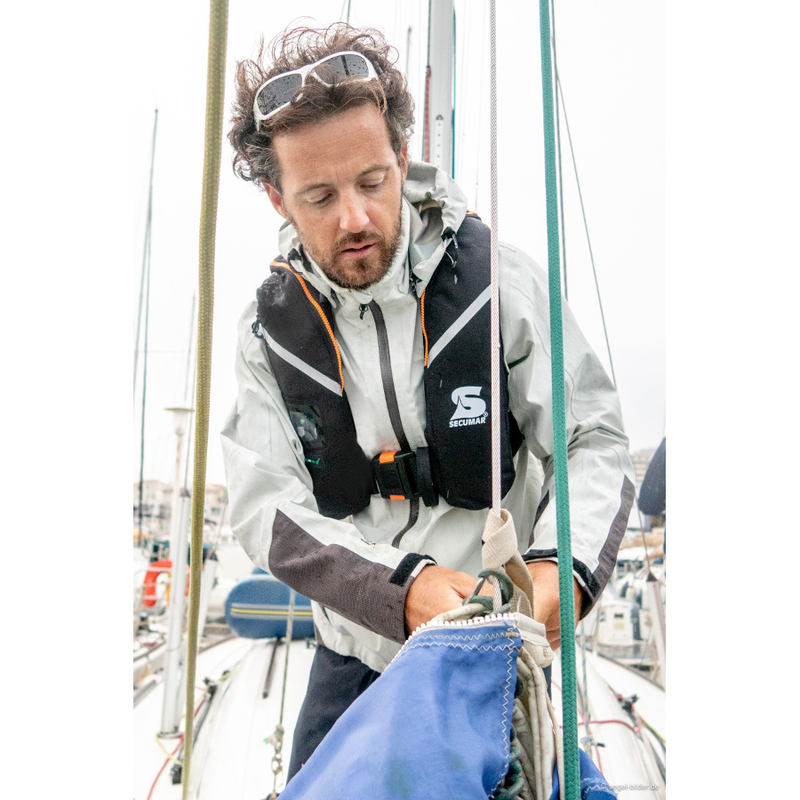 The SURVIVAL 275 is an Offshore Sailing Lifejacket. It was ergonomically developed with more freedom of movement for the head and neck. 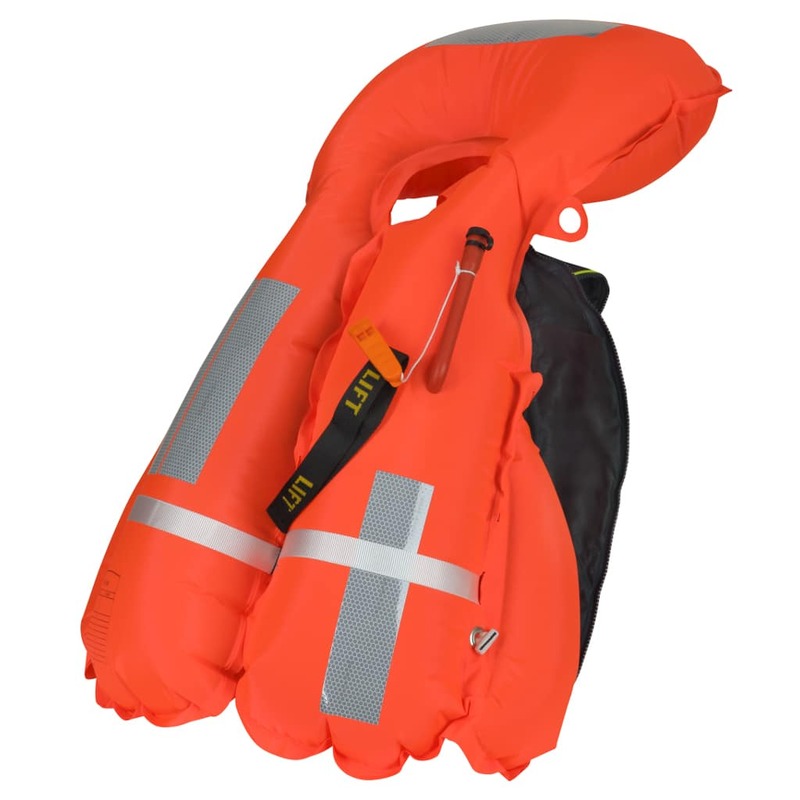 That‘s the definitive design element in this SURVIVAL model. The secret is in pre-forming the shoulder area. 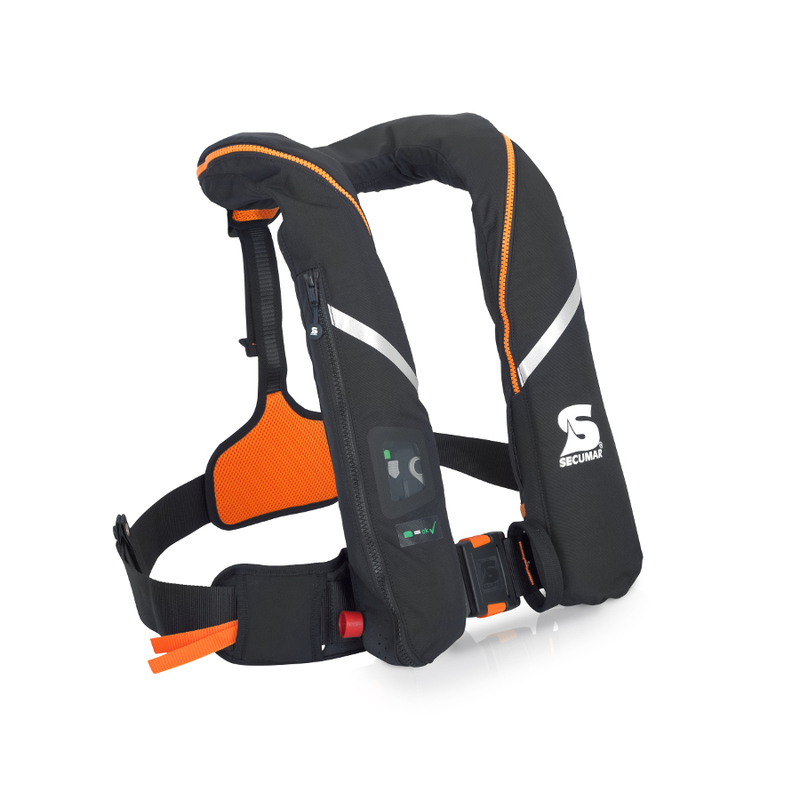 The lifejacket remains stable and doesn‘t ‚load up‘ on the back of the neck. 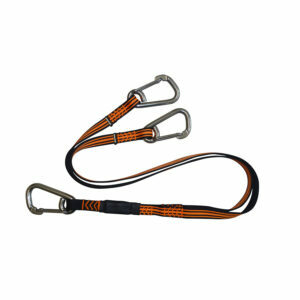 An integrated harness is equiped with a textile D-Ring to avoid any kind of scratching on deck. 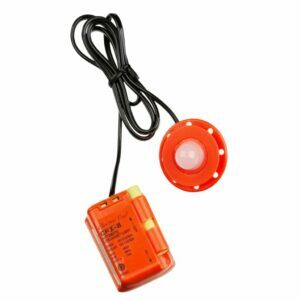 Also available in 220N and in 275N DUO PROTECT version.